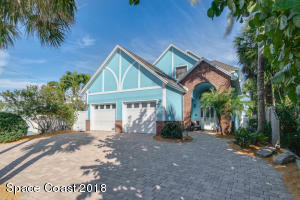 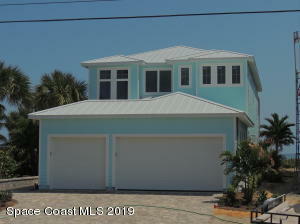 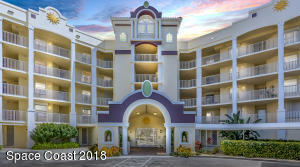 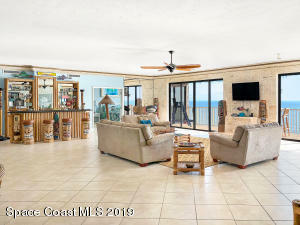 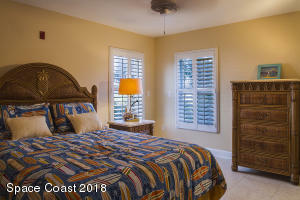 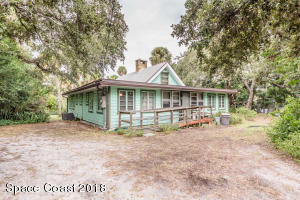 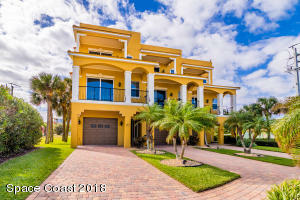 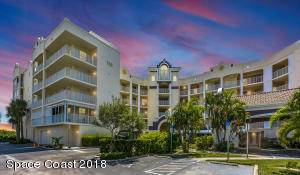 Historic Cape Canaveral is a vibrant beachside community that lies east of Merritt Island, separated from it by the Banana River, and north of Cocoa Beach and Florida Property Center is a great place to browse Cape Canaveral Real Estate Listings. 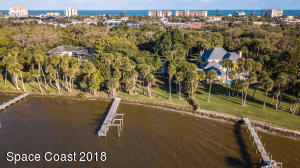 It is the home of the Kennedy Space Center and near to that is the Canaveral National Seashore, 24 miles of undeveloped beach with 1,045 plant species and 310 bird species. 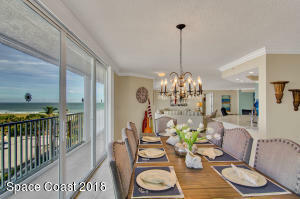 Residents, from young families and professionals to young-at-heart retirees, enjoy great weather, beautiful views, and outdoor amenities in Cape Canaveral.The city covers an area of only 2.3 miles with a population of approximately 10,000. 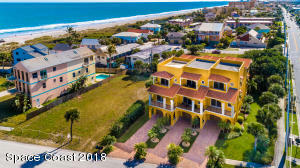 This beautiful city offers fine beaches along Jetty Park and the Cocoa Beach Pier, an increasingly popular cruise ship port, and friendly hotels, inns and restaurants. 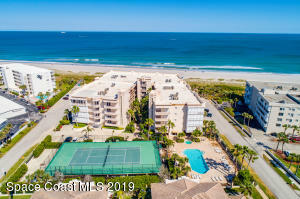 There are many recreational activities in the area including Movies in the Park, TICO Air Shows, and the Space Coast Music Festival to entertain the whole family.